In this episode… In the middle of the night, a man hears his bedroom door open, and footsteps slowly walk to the foot of his bed. *** A strange orb of light bangs on a woman’s window. 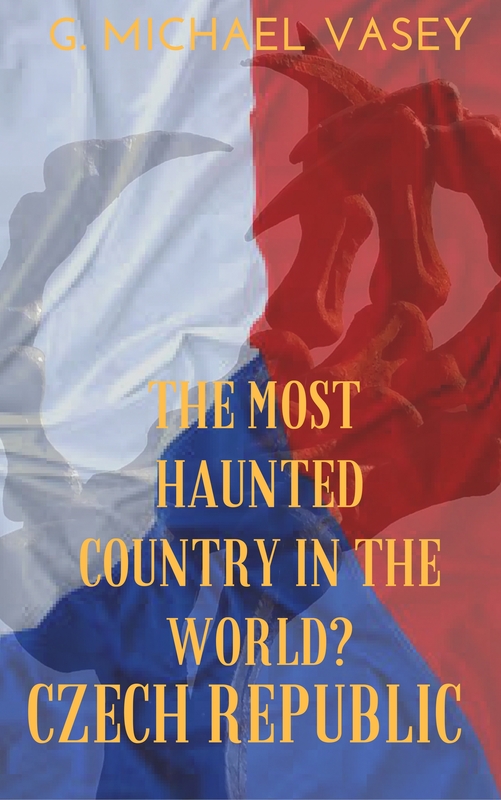 *** A small town in the Czech republic has an arsonist to deal with… a ghostly one. *** A camping trip turns from fun to fear as footsteps are heard in the campground at night, but no amount of investigating can explain them. If you’re already an official “Weirdo”, please help spread the word about this channel by leaving a comment, clicking the LIKE button, and adding this video to any of your own channel’s playlists. If you’re new to my channel, please click that SUBSCRIBE button – and to make sure you don’t miss a single episode of Weird Darkness, be sure to click the little bell next to the subscribe button so you’ll be notified when I post new videos. Do you have a story you’d like to share for a future episode? If you have a paranormal story that happened to you or a loved one that you’d like to share, an original story of fiction that is dark and strange, a creepypasta you’d like narrated, or perhaps you’d like to share a link to something darkly creepy on the web you think would be a good fit for the show, you can share it with me at http://www.WeirdDarkness.com! Copyright Marlar House Productions, 2017. Rebroadcast or duplication without express written permission is strictly prohibited.